Home / iOS / How to Fix iPad is Disabled/iPhone is Disabled Error? In modern iOS devices, Apple shifted from traditional passwords to biometric authentication like Touch ID or Face ID. These methods are more reliable and protect your device better. Still, you need to set up a PIN for additional security. If for some reason your Touch ID or Face ID didn’t work, and you entered the wrong password many times, the iOS will block your device. Also, someone may try to break in your iPhone or iPad and after countless efforts to figure out the PIN, a device will lock itself showing iPad is disabled error to prevent brute-forcing and PIN cracking. 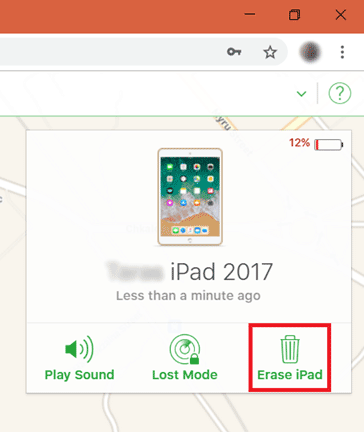 If your tablet shows iPad is disabled error – don’t worry, there are a few methods to fix it easy. iPad is Disabled: How to Fix It? At first take a closer look on your iPad (the same goes with iPhone). iOS device locks itself for a minute or two if you or someone else attempted to crack your PIN and had no luck. If your iPad says “Try again in 5 minutes”, you just need to wait for 5 minutes and then enter the correct PIN. Be careful: you have only 1 attempt! If you’ll enter the wrong PIN, the iOS will lock itself again and a time-out will be increased drastically. If you keep entering the wrong PIN, you will find yourself with a permanently locked device. On previous iOS version, there was a way to get rid of this error by connecting your iPad, iPod or iPad to iTunes and trying to create or restore a backup. On iOS 12 this method doesn’t work since iOS now has an additional security layer which locks lightning port and prevents device from any data transfer (except charging) if your device is locked or idle for more than 1 hour. But don’t worry, your device is not bricked yet. READ ALSO: How to Fix A Disk Read Error Occurred on Windows 10? 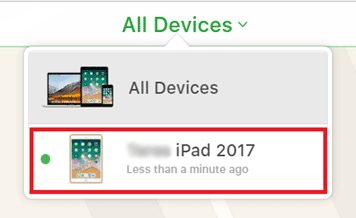 In such case, the only way to bring iPad or iPhone back to work is to reset it using “Find iPhone” app or by restoring it. Unfortunately, you will have to sacrifice all your data. That is why you should always back up an important data. 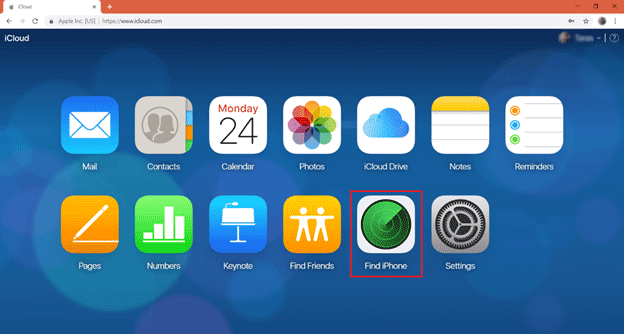 How to Fix “iPhone is disabled” using iCloud? Wait until the procedure is complete and then set up your iPad like the new one. Important! you will have to enter your Apple ID password to get your iPad or iPhone back to work! How to fix “iPad is Disabled” using iTunes? Set up your device as new or restore an existing backup. READ ALSO: How to Backup and Restore iPhone? That’s it. Next time try not to forget your PIN or to allow anyone messing around with your devices. Otherwise, you will have to go through this process all over again.